To be at the top of your game, you need to be in top physical condition. 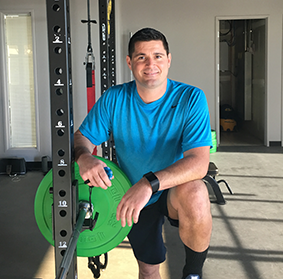 At Mueller’s Elite Athletic Training Academy, we work with you to develop a fitness program to fit your sport and your body. Whatever your sport, we can help you train. Non-contact boxing inspired classes can reverse, reduce and even delay the symptoms of Parkinson’s disease.